We continue to invest and innovate where you value it most. 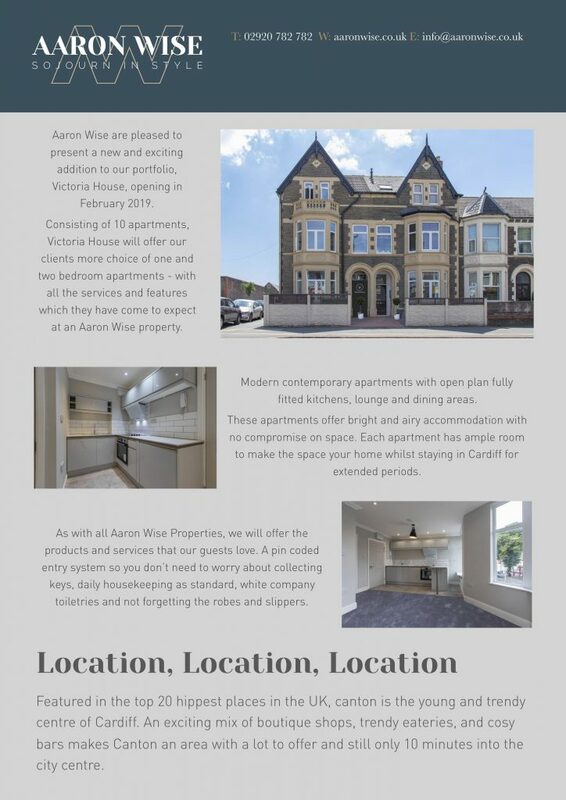 Watch this space to get the inside scoop on what’s happening at Aaron Wise. Victoria House is our newest property in our portfolio. Located in the lively area of Canton, the apartments have been recently refurbished with close attention to detail. We look forward to offering our clients more choice for their accommodation needs. 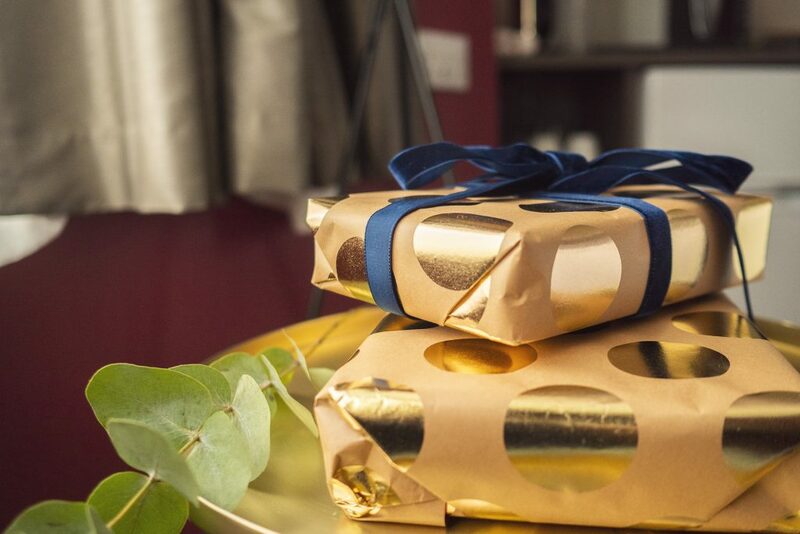 Our properties get a festive makeover, ready to provide our guests with a memorable experience this winter. We’re giving you another reason to book your short Christmas break or indeed, post Christmas getaway with Aaron Wise this winter with our Black Friday 30% off deal. Book online using the discount code: BLACKFRIDAY30 to secure your booking in our tranquil accommodation in the heart of all the action. 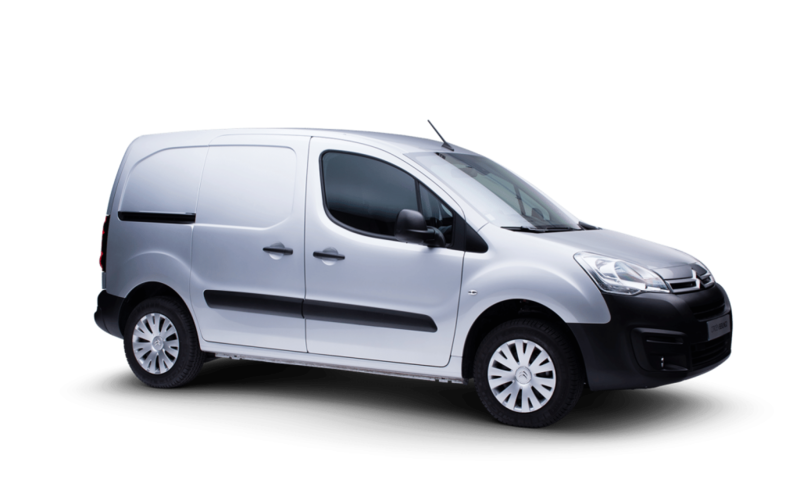 Investing for the future with a new fleet of Citroen Berlingos. Our new vehicles have just arrived and we are excited by the added flexibility they are going to offer the full team. With our expanding operations we needed a practical solution which would allow our dedicated housekeeping team the freedom to move between sites with the right equipment at their disposal. Our Guest Relations Coordinators are also utilising the vehicles to visit our guests in a timely manner along with being able to offer new services such as dry cleaning pick up and drop off. New possibilities for our operations are opening up due to the acquisition of these vehicles and we look forward to sharing some of these in the near future. Many guests who have stayed with Aaron Wise this year have filled in our surveys within which they were asked which design style they’d like to see in our next accommodation. 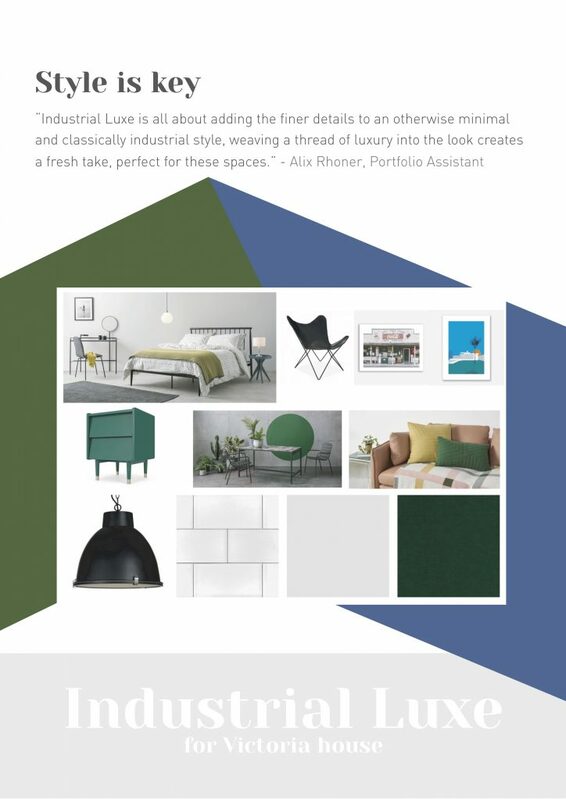 Industrial Luxe received the most votes and our in house interior designer has been working hard on the theme. 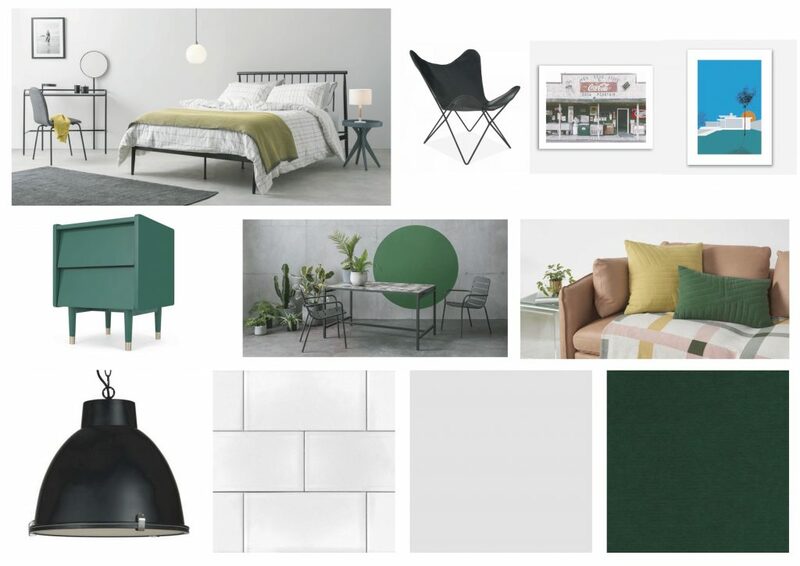 We are pleased to share this mood board showing the exciting theme to come.